UKTV is to recreate three lost episodes of classic BBC sitcom Dad’s Army. Mercury Productions has signed on to re-shoot and reconstruct three episodes of the show that haven’t been seen on TV since they first broadcast in 1969. The episodes will TX on UKTV channel Gold as The Lost Episodes. Unlike other episodes of BBC programming, which is held in the public broadcaster’s extensive archive, these episodes from the show’s second season were either destroyed or reused after broadcast – a routine practice at the broadcaster between 1967 and 1978. 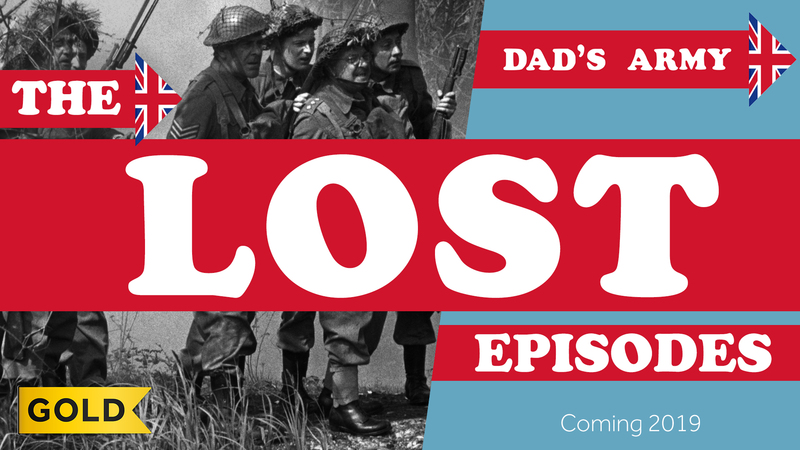 Mercury is working closely with the estates of Dad’s Army writers Jimmy Perry and David Croft to recreate the episodes. The series was ordered by Richard Watsham, director of commissioning at UKTV, and Steve North, genre general manager of entertainment and comedy. UKTV is to air the The Lost Episodes in 2019, 50 years after they were first broadcast. Pete Thornton, head of scripted at UKTV, said: “The Lost Episodes are currently being cast, with an extensive hunt on to find the perfect candidates to take on the daunting task of bringing these much-loved comedy characters to life once more.